Take time away from the day to day and make time for you with our dinner, breakfast and spa inclusive break. Take a dip in the 12 metre pool and then soak in the sea views from the outdoor hot tub. 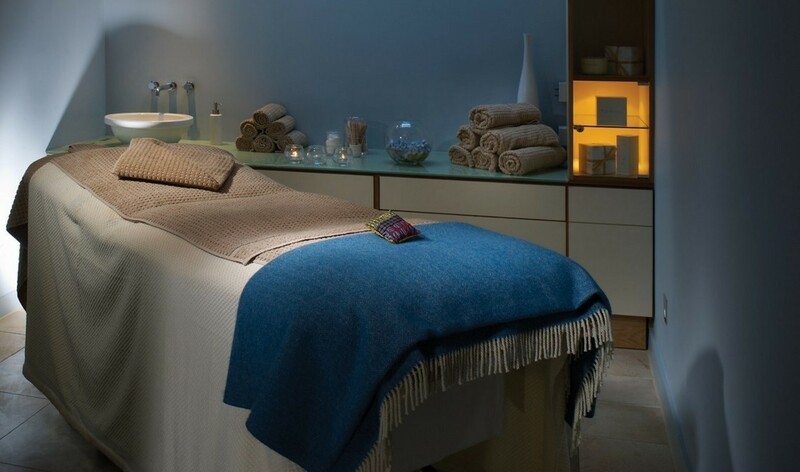 Enjoy a 30 minute Elemis treatment each of your choice and feel the stress just melt away before enjoying a two course candlelight dinner in the evening followed by breakfast in the morning. Rates from £266 per room per night based on two adults sharing a Standard Room. The Spa Escape offer is subject to availability until further notice and excludes school holidays. Supplements apply to larger room categories. Children's breakfast is included, however all other meals are charged as taken. Dinner inclusion to the value of £28 per adult.